I wanted to do an over the top 60s /art deco (a lot of the 60s stuff was art deco inspired) bulbous shape that almost wasn’t a letter. I was thinking mainly about this by Seymour Chwast. This took ages because my ideas were too vague and contradictory and could not be reconciled with reality (c.f. Brexit, Trump). I wanted it to be more bulbous and blowsy but still recognisably a ‘V’. Even now I’m thinking that this doesn’t look like a unified letter but that there is a letter struggling to get out. After I’d finished it I saw that Chwast had made an alphabet based on his ‘a’1 and I don’t like his ‘V’ at all. 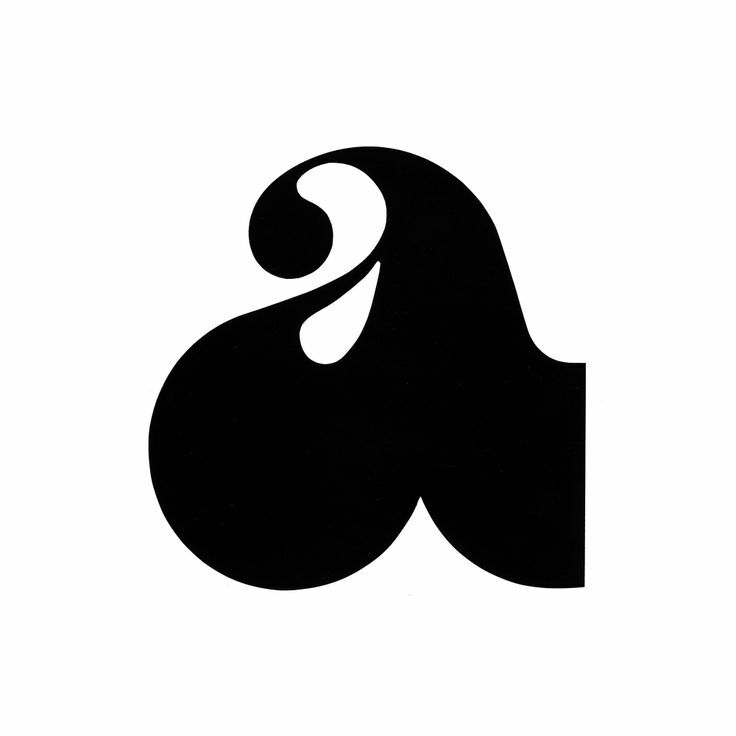 I believe the ‘a’ was first because it was the logo for an ink brand.